The “Paul is Dead” urban legend that exploded worldwide in 1969 was considered a hoax. In this mockumentary of “Paul-Is-Dead,” a voice on mysterious tapes reveals a secret Beatles history, chronicling McCartney’s fatal accident. A package arrives from London with no return address. Inside are two mini-cassette audio tapes dated December 30, 1999 and labeled THE LAST TESTAMENT OF GEORGE HARRISON. A voice identical to Harrison tells a shocking story: Paul McCartney was killed in a car crash in November of 1966 and replaced with a double! British intelligence, MI5, had forced the Beatles to cover up McCartneys death to prevent mass suicides of Beatle fans. However, the remaining Beatles tried to signal fans with clues on album covers and in songs. What follows is a cover up, dozens of unknown clues, and a dangerous cat and mouse game with Maxwell, the Beatles MI5 handler, as John Lennon became increasingly reckless with the secret. 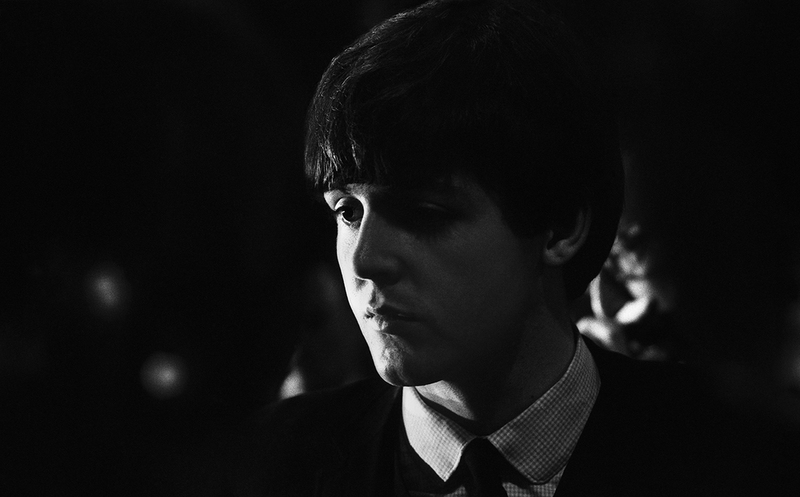 "This film has the ability to stop you in your tracks and make you reconsider your previous beliefs about the whole 'Paul is Dead' mystery. " Paul McCartney Really is Dead may be one of the most compelling things I’ve seen in years! Powerful – all the evidence provided via the lyrics or art will surely leave you surprised. You need to see it, to believe it.